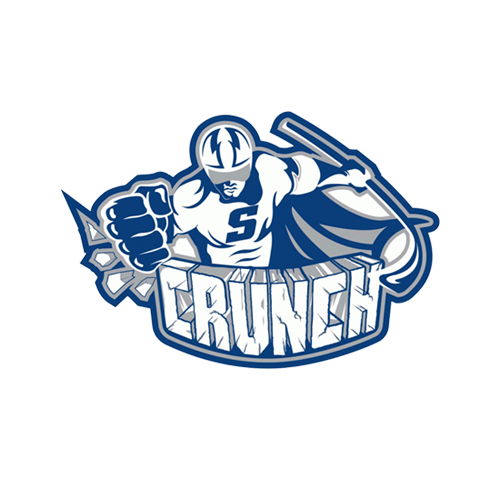 Tonight’s game: The Utica Comets faceoff against the Lehigh Valley Phantoms for the fourth and final time this season. Faceoff is scheduled for 7:05 p.m.
Last game: The Comets continued the win streak last night to six games. Curtis Valk broke the scoreless tie with 5:08 left in the second period. His 15th of the year was scored on a backhand shot with assists from Jake Virtanen and Cody Kunyk. In the third period, Michael Carcone extended the Comets lead with a one-timer goal in front of the net from Pascal Pelletier. The Comets suffered a goal against but held the Sound Tigers late in the game to secure the 2-1 win and cruise to five straight wins on home ice. Thatcher Demko won his sixth straight game by stopping 23 of 24 shots and improved his record to 15-11-4. Head-to-head: The Comets have lost all three games of the season series against the Phantoms in regulation and have been outscored 15-6. All-time, the Comets are 3-8-0 against the Phantoms with all three wins occurring last season. T.J. Brennan leads all players with four goals in the season series. Chris Conner is tied with Brennan for the lead in points with four (one goal, four assists). With Alexandre Grenier in Vancouver, no Comets players has more than one point in the season series. Scouting the Phantoms: Lehigh Valley is coming off a 3-2 win last night against the Hershey Bears. On Wednesday, the Phantoms shutout the Penguins by a score of 3-0. In the month of March, the Phantoms have won four of five games with the lone loss coming against Providence Bruins by a score of 7-3. Playoff picture: The Comets remain in the fourth and final playoff spot of the North Division with a .534 points percentage. 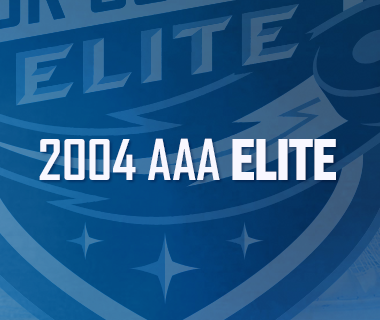 The St. John’s IceCaps are just below the Comets with a .525 points percentage. 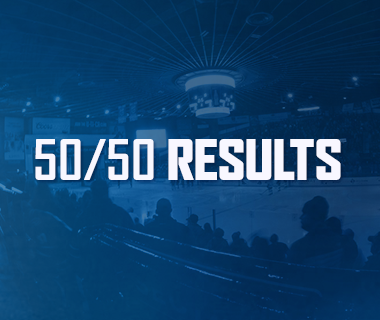 The Comets are chasing the Marlies for the third playoff spot who stand at a .524 points percentage. Running again: Thatcher Demko continues to impress in the absence of Richard Bachman. The rookie posted a string of great when the veteran netminder was injured from November 23 – December 7. In those six games, Demko went 5-1-0 with 155 saves and a .945 save percentage. Over the last wins, he has totaled 170 saves with a .959 save percentage. Positive vibes: The Comets have won six straight games to tie a season-high record. In the previous six-game win streak, the team won only once on home ice. The span was from January 11 – January 21. Demko was the starting goalie to begin the streak but Bachman won the final five games of the streak. 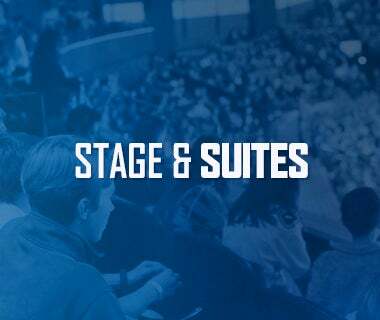 Atlantic Division success: The Comets won three straight games against the Atlantic Division with a pair of wins against Bridgeport and a victory against the Wilkes-Barre/Scranton Penguins. 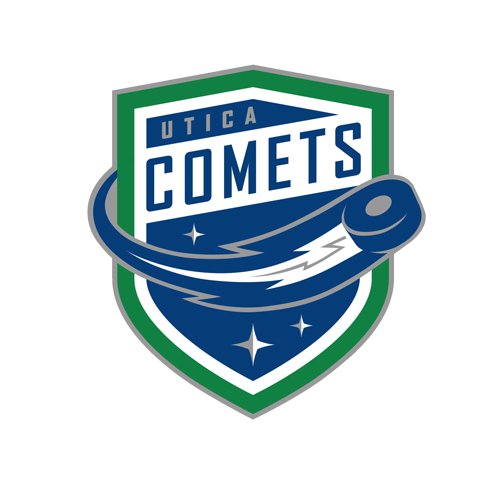 The Comets have won four of six games against the opposite division in the Eastern Conference. Next game: The Comets are back home tomorrow afternoon for a 3 p.m. faceoff against the Binghamton Senators. 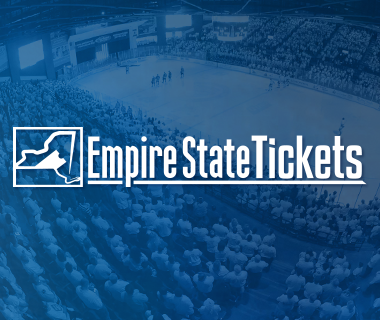 This will begin a pair of games at The AUD with another Friday night game against Syracuse.